A ‘rival producer’ has insisted that Channel Nine’s revamped Today show line up featuring Deborah Knight and Georgie Gardner ‘won’t work’, according to a report. The Daily Telegraph claimed on Saturday that a source at a rival network revealed that Karl Stefanovic ‘had to go’. But the unnamed producer claimed that the changes at the network may not placate viewers. ‘Karl had to go, there’s no doubt about that,’ the producer is reported to have said. It comes after it was announced on Saturday that Deborah Knight is to ­replace Karl Stefanovic as co-host of the Today show. 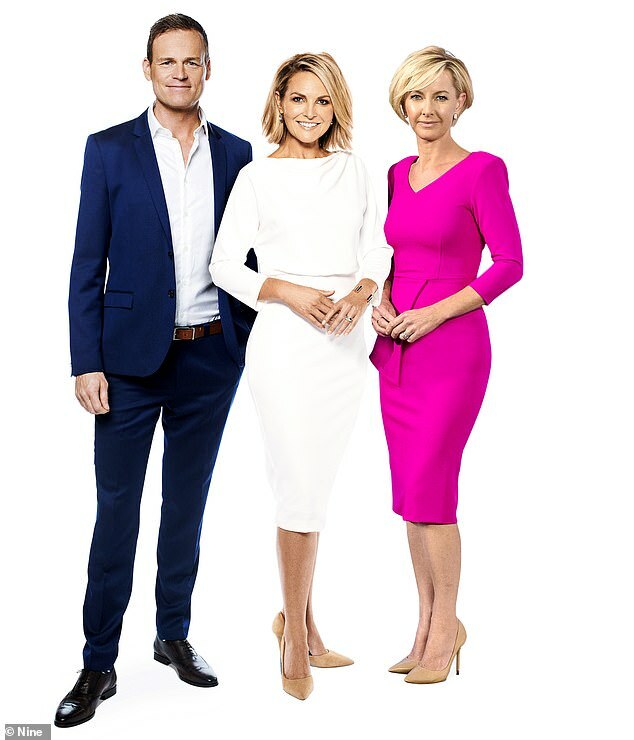 The 46-year-old will become Georgie Gardner’s morning co-host on the program – making it the first time Nine has appointed two female presenters to helm Today. Deborah was chosen over a long list of contenders for the top job, including Brenton Ragless and Ben Fordham. 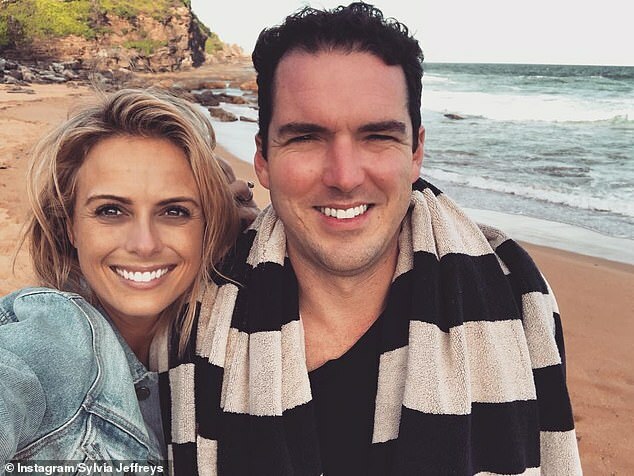 Tom ­Steinfort, 33, has also been announced as newsreader, replacing Sylvia Jeffreys, who was recently let go from Today. 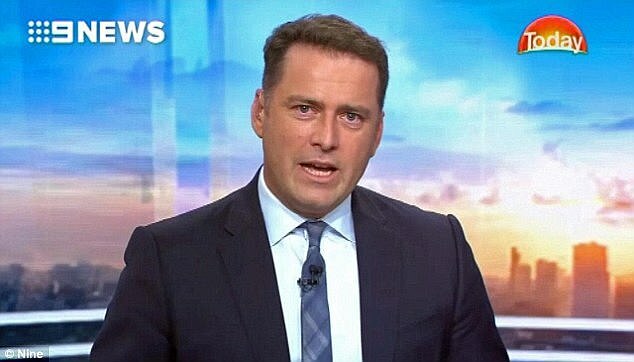 After months of speculation, Karl Stefanovic was finally been dumped from the Today show in mid-December. Channel Nine confirmed that the 44-year-old was parting ways with the breakfast program after almost 14 years in the role. 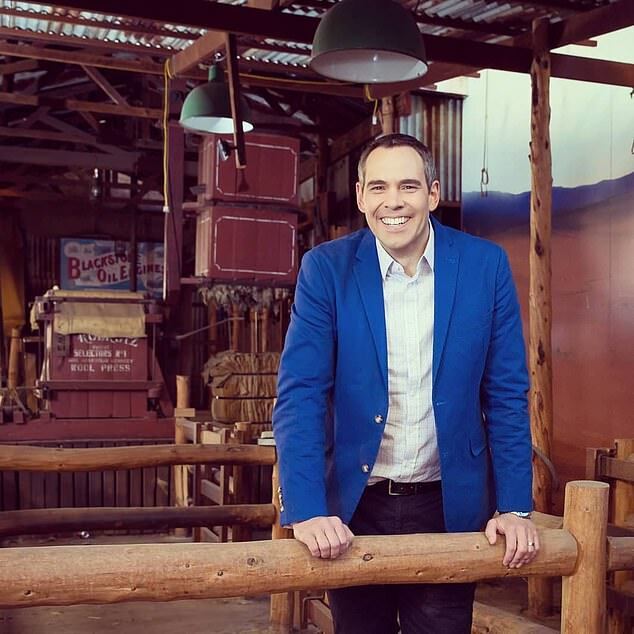 It came just one day after his younger brother Peter Stefanovic, 37, parted ways with the network ‘to explore new opportunities’. 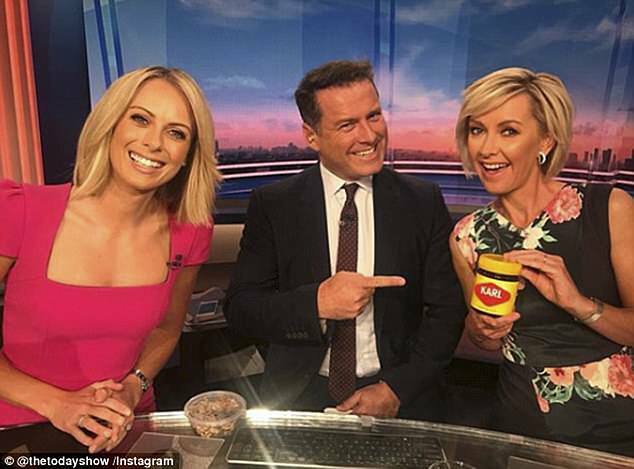 A few days later, Sylvia Jeffreys, Peter’s wife, was also confirmed to be leaving the Today show. The 32-year-old journalist is staying on at Channel Nine in what has been touted as a ‘prime time’ slot.